Comment: Patio door and 2 bedroom windows. Comment: We want to have window shades installed on our laundry room windows. Comment: We have a laundry room that has two double windows. We are interested in energy efficient shades for the windows. Neenah Window Treatment & Covering Companies are rated 4.77 out of 5 based on 24 reviews of 3 pros. 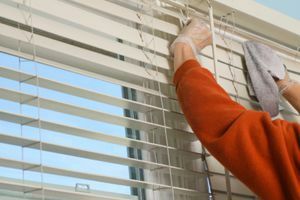 Not Looking for Window Coverings Contractors in Neenah, WI?